PTV Producing, Supporting, and Business Members record, explore, watch, learn, and create media made in Provincetown, by Provincetown. 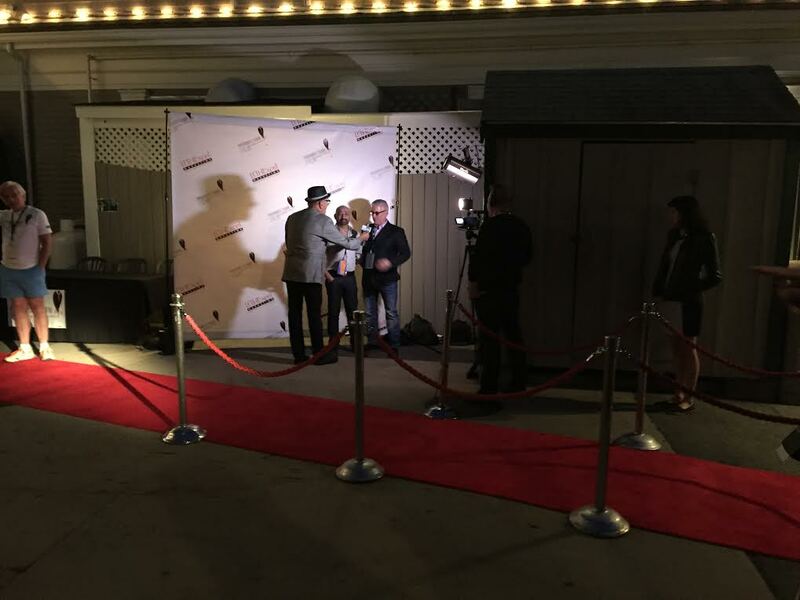 They are champions of Provincetown's collaborative space for telling our town's story through media. 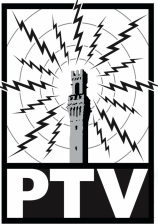 PTV strives to highlight Provincetown's rich history, strong democratic local government, and vibrant creative environment, and maintains an invaluable historical, digital archive of all that Provincetown has to offer. In the past year, our Members have aided the creation of hours of original uniquely Provincetown content. PTV Members support important community services like the Community Bulletin Board and low to no cost media support for local non-profits. PTV assists local non-profits make programming to support their organization’s mission. 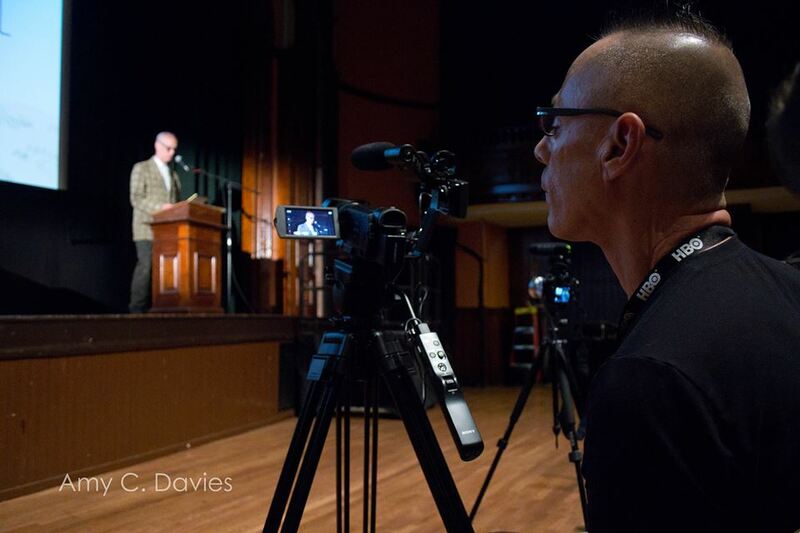 PTV’s mission to create a collaborative, participative, and creative environment for media production and education makes PTV a vital resource in the Provincetown community. As we expand our media production and education programs, PTV is in need of media storage and equipment upgrades, and volunteer camera operators and editors. 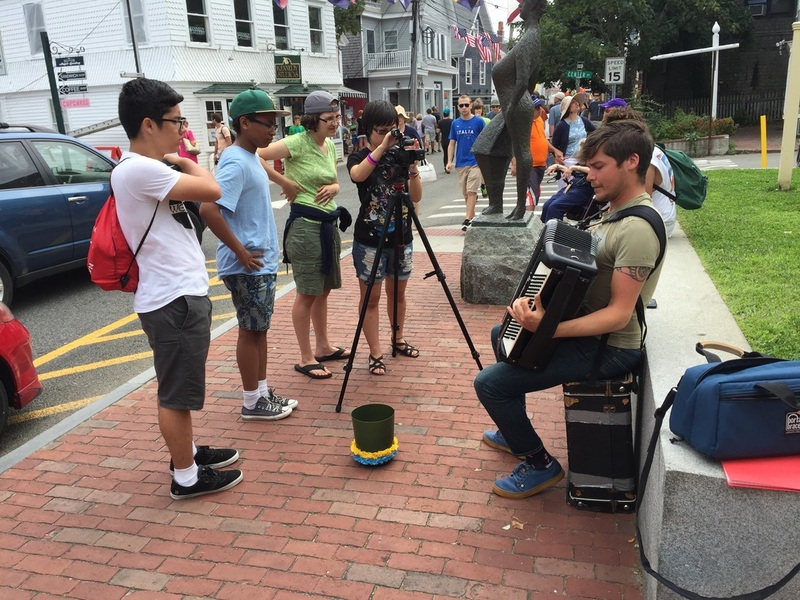 Become a Member today and help capture and preserve Provincetown's stories! You can join PTV from the link below. When redirected to RueShare click on LOG IN and click REGISTER. Show your support for PTV! Become a PTV Supporting Member today! Perks range from a heartfelt thanks on the Community Bulletin Board, to PTV swag, to sponsoring shows! All PTV Memberships over $30 include Producing Membership. PTV Producing Members are the makers, creators and problem solvers that make PTV an amazing Public Access Channel. Producing Members have access to workshops, all PTV Public Access equipment, and can contribute content to the channel. Get the word out about your business in a fun, creative and educational way with PTV Business Membership! Business Members receive Spotlight recognition, access to PTV training and equipment, and can broadcast non-commercial content.